I hope you will try these laminate pockets as i think they are great fun to make and also very addictive! You can find the link to my YouTube video at the end of this post. 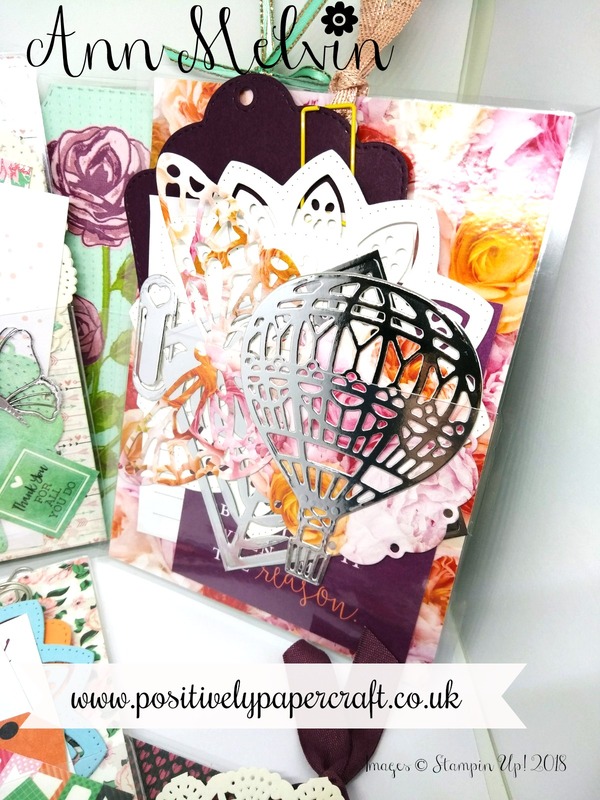 You can also purchase the Stampin Up! products from my 24 hr online shop.